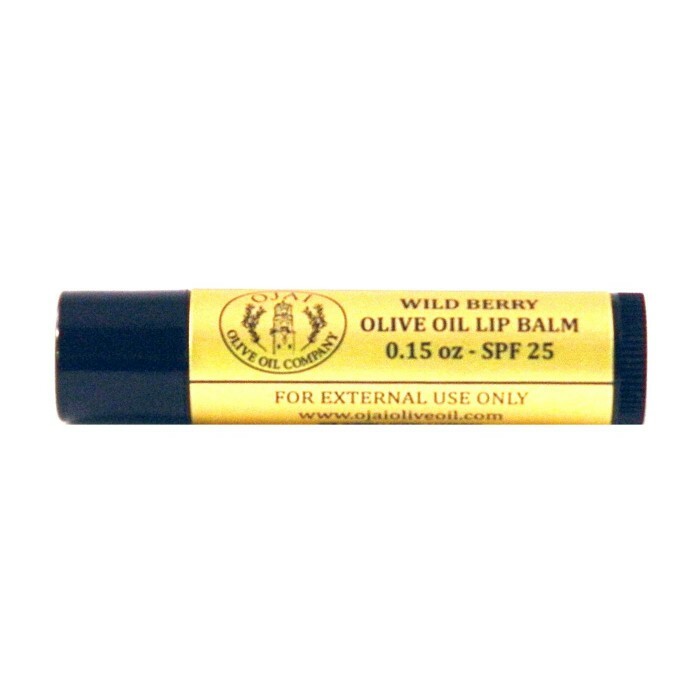 Our olive oil lip balms are crafted from 95% extra virgin olive oil and other all natural and organic ingredients. Made with no preservatives and a light Satsuma Mandarin flavor, this lip balm is as fresh and pure as it gets. 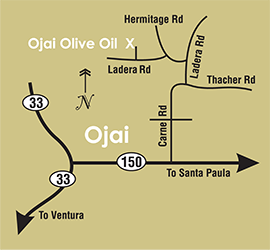 Olive oil is the closest oil to our body's natural oils, so nothing absorbs better into the skin.